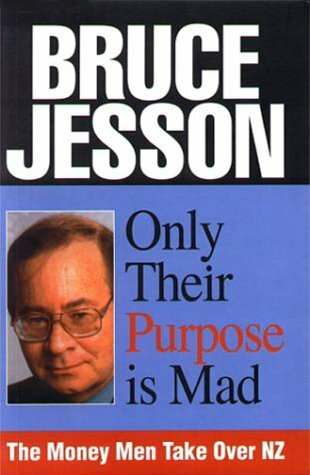 On 15 October, Mike Joy delivered the 2014 Bruce Jesson Lecture at Auckland University. His topic, Paradise Squandered; New Zealand’s Environmental Asset Stripping. Mike’s capacity to blend an engaging narrative with the detail in his many informative slides meant an attentive audience, with many thirsty for more information and access to to resources referenced. Mike undertook to write the lecture up for distribution and it is now available in PDF form here. Crucially we must immediately stop the procrastination; we must get the science back and get rid of the politics. We must accept the reality that we can’t collaborate away environmental reality. Community agreement won’t stop the reality of impacts once the conditions for declines and biodiversity losses exist. Immediately move away from imported fertiliser and feed. Please take the time to download Mike’s lecture, read it, and distribute it as widely as possible.